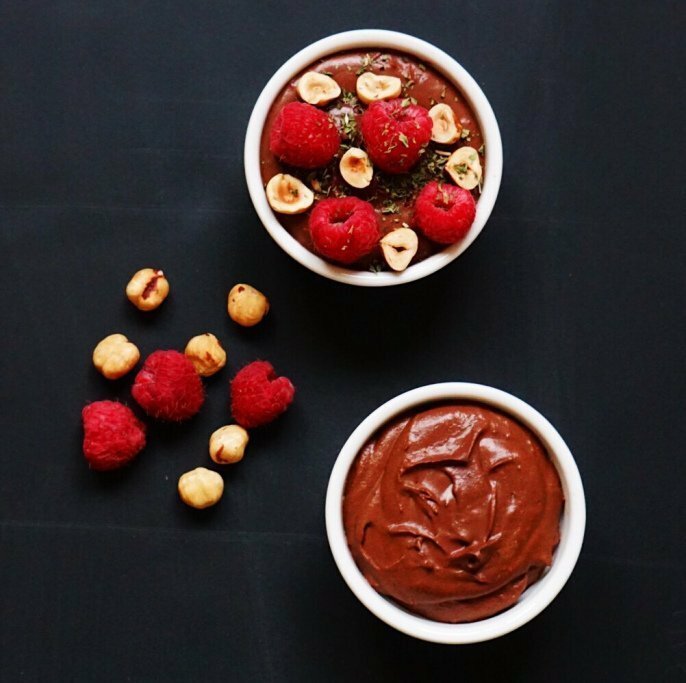 Lovely Vegan Recipes For February 14 the Valentine’s Day, also known as the Day of Love. For many, this day is very important. However, one could say that the florists and the candy makers. celebrate this day most. This is the occasion for romantic gift ideas for lovers and also to eat sweets. According to Wikipedia, Valentine’s Day is considered “the day of lovers”. The tradition of the day goes back to one Christian martyr named Valentinus, who according to tradition have suffered martyrdom. Especially lovers in Italy celebrate Valentine’s Day in a particularly romantic way. There, the love couples usually meet at bridges where they write their initials, sometimes with date or photos of the couple. Also on Valentine’s Day, the question comes up: What are we doing together? Let’s go to eat? Are we cooking something? Or surprise your partner with a home-cooked meal? This is definitely one of the coolest ideas. 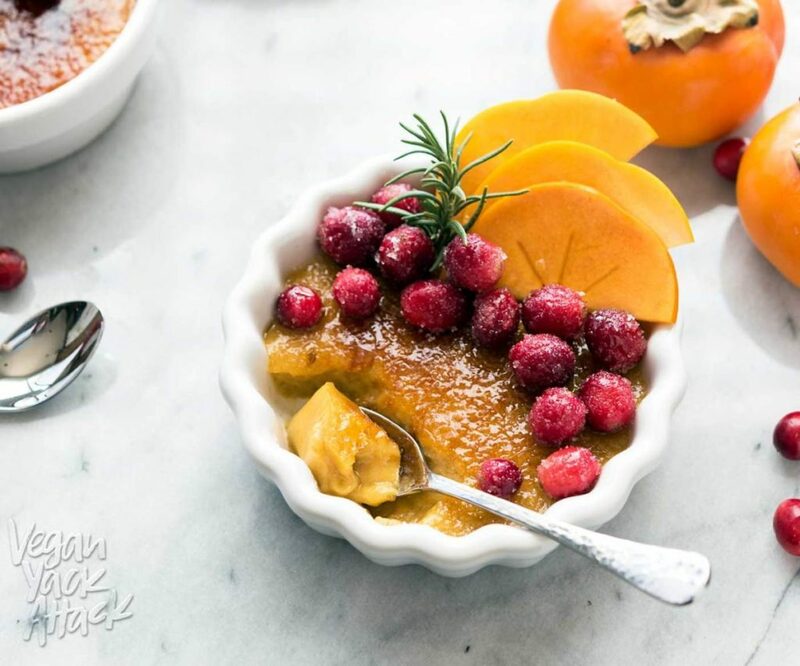 If you have thought about preparing something delicious and sweet on Valentine’s Day to create a romantic atmosphere, here are some recipes. My dear vegan friends, we have been through half Veganuary and now Valentine’s day is almost here! 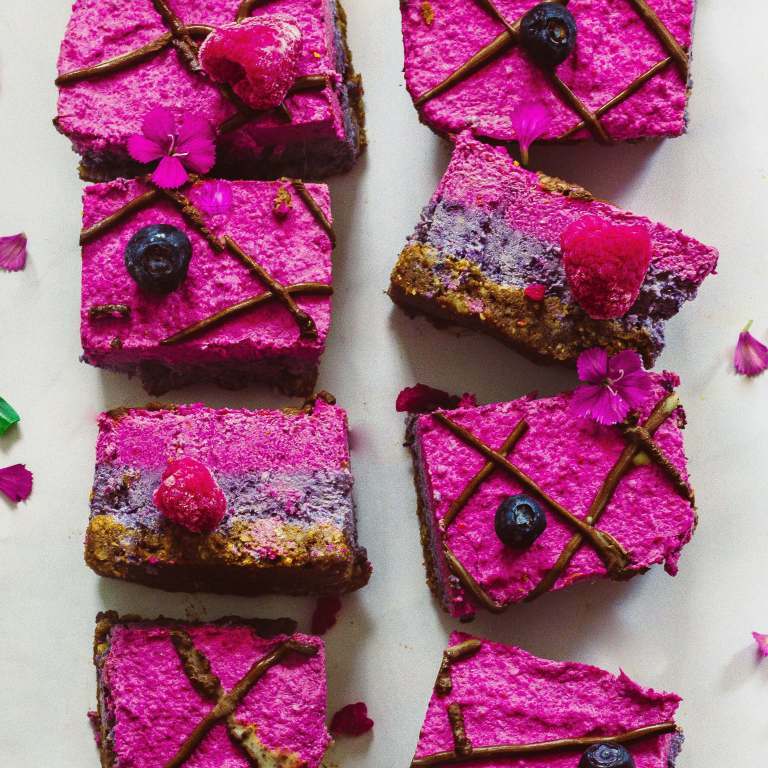 This love celebration is a great opportunity to shine with some absolutely amazing vegan, gluten-free dessert. 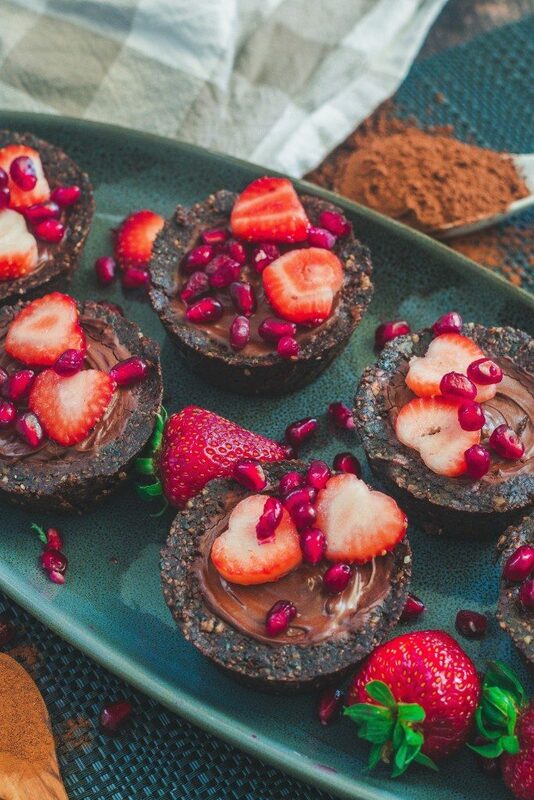 What about raw caramel mini tarts?? 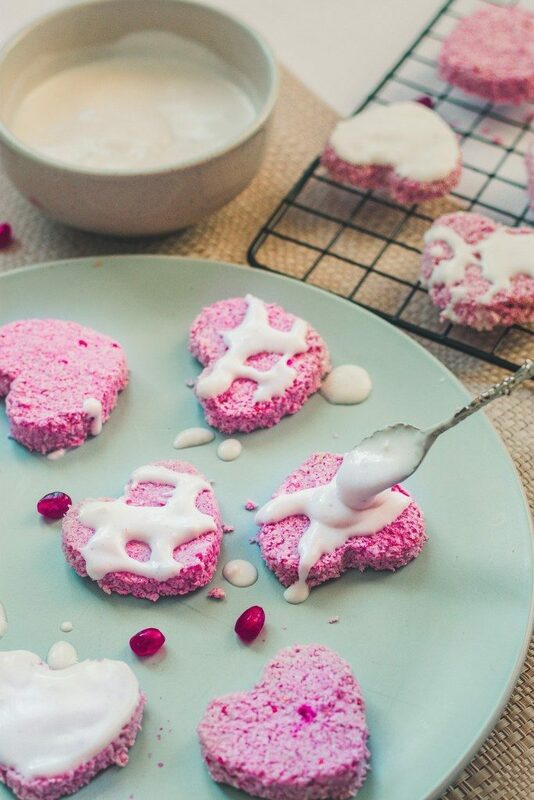 Make these coconut raspberry desserts and you won’t regret! They require only 5 ingredients and they are super tasty! 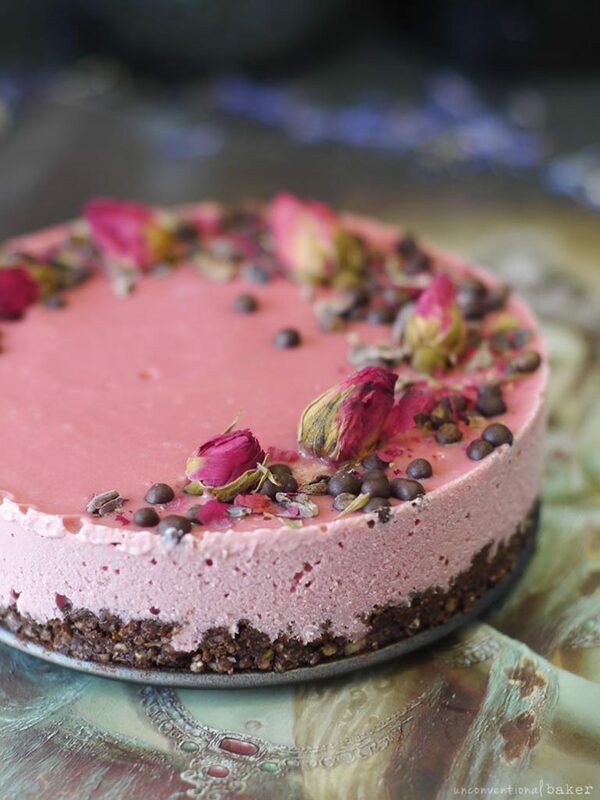 Another raw vegan recipe for a delicious Valentine’s dessert is here! You will love this one because you only need a blender. It will do all the hard work for you! Raw berry slices are ready in 20 minutes! 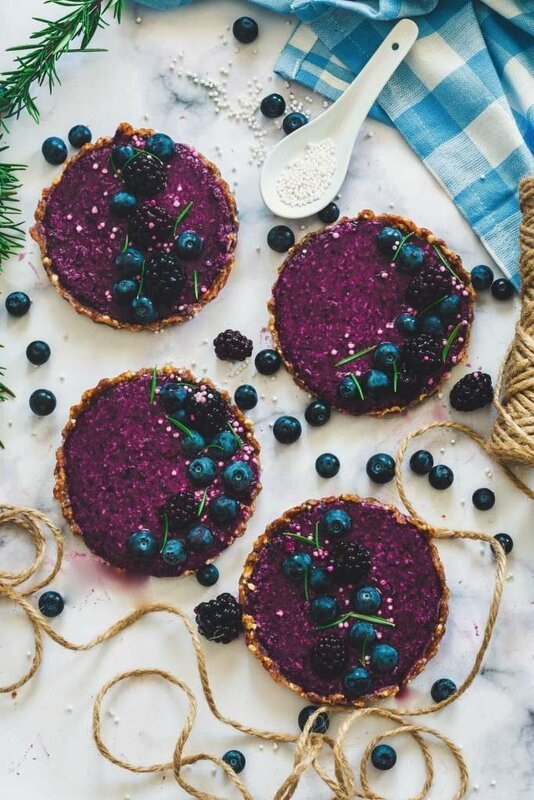 Amazing blueberry and blackberry tarts. They are raw and vegan. And because they are raw you don’t have to spend your precious time baking and waiting! These tarts only require a little time in your freezer or fridge and that’s all!